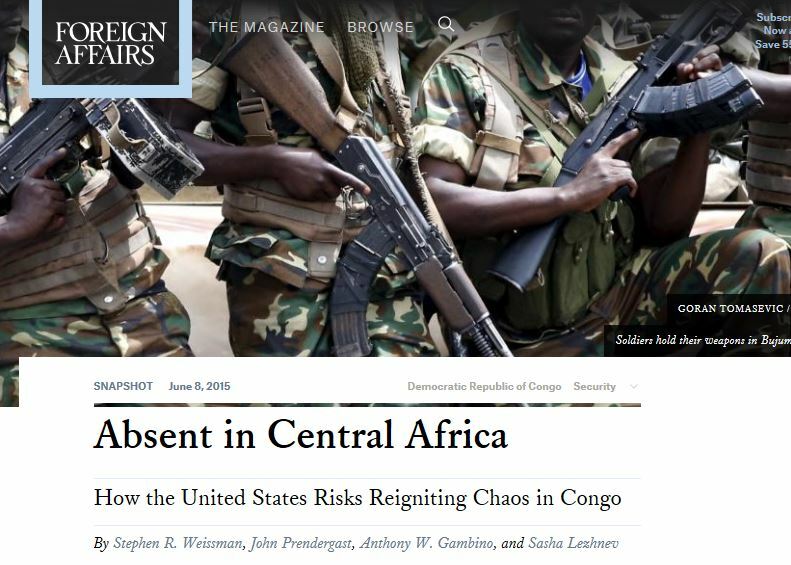 FOREIGN AFFAIRS: How the United States Risks Reigniting Chaos in Congo / By Stephen R. Weissman, John Prendergast, Anthony W. Gambino, and Sasha Lezhnev | Démocratie Chrétienne, D.C.
Today, however, those agreements are unraveling as Congolese President Joseph Kabila and Burundian President Pierre Nkurunziza attempt to bypass their two-term limits and cling to power. In Burundi, Nkurunziza’s last-minute decision to run for reelection this month touched off a constitutional crisis, with street protests, a military coup, and a counter-coup. The Obama administration has made diplomatic efforts to address that crisis, taking a strong anti-third-term position and reacting to violence on the part of the Burundian government with cuts in security assistance and visa restrictions. But Washington is missing a crucial opportunity to prevent the situation from deteriorating in the far more strategically consequential Congo. The country is the largest by size in sub-Saharan Africa, and third biggest in terms of population. It is extremely rich in natural resources—such as copper, cobalt, tantalum, and the world’s second largest equatorial rain forest—and it shares borders with nine countries. Ever since Belgium, the United States, and the UN engineered the fall of its first democratically elected leader, Patrice Lumumba, in 1961, Congo has been the place where Africans have looked first to judge U.S. foreign policy toward the continent. As President Barack Obama prepares for his fourth and possibly final official trip to Africa in July, he should act aggressively to sustain past American successes (including his own) in advancing democracy and peace in the heart of Africa. Like Congo’s infamous kleptocrat Mobutu Sese Seko, Kabila has chosen to govern through a system of patronage that has spawned massive corruption and a dysfunctional public service. According to the political scientist Pierre Englebert, the Congolese government and people lose as much as $4 billion in revenue every year due to state agents’ manipulation of mining contracts and payments, torturous budget practices, and outright theft. The degree of corruption has deeply undermined costly international efforts to strengthen and reform the country’s security and economic institutions. Donors acknowledge the problem with a euphemism: “lack of political will.” In 2011, when Kabila manipulated a constitutional change and rigged voting in order to assure his reelection, the United States and African regional organizations looked away. With the approach of the 2016 presidential elections however, Congo has experienced a political earthquake. 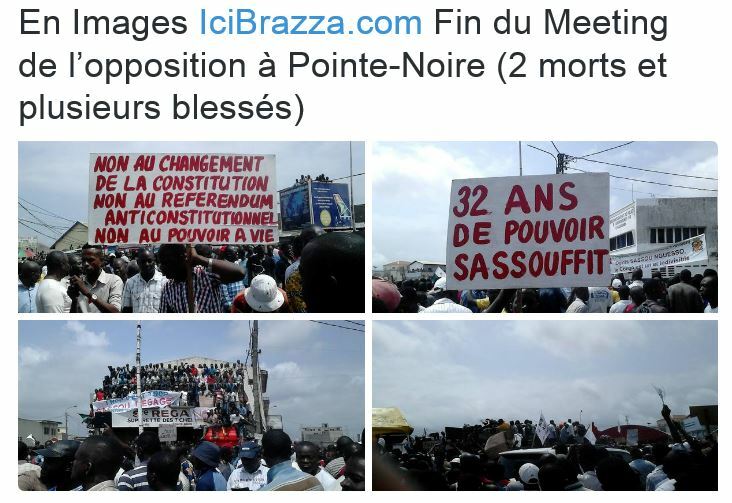 After Kabila tried to remove the two-term limit, he was faced with unexpected resistance not only from the parliamentary opposition but also from elements within his own coalition. So he shifted to demanding a nationwide census, which was estimated to take three years to conduct, before federal elections could be held. 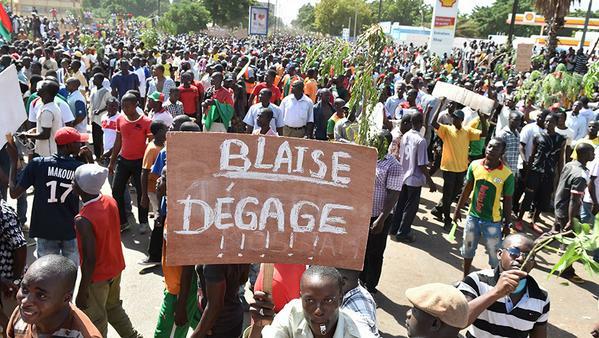 In January, that demand provoked mass demonstrations initiated by the opposition but powered by activist youth. 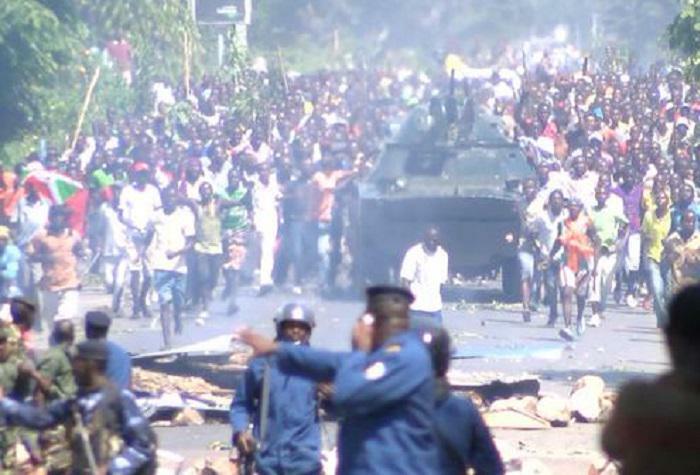 Even though the protests were largely nonviolent, Kabila’s security forces killed at least 40 people and jailed hundreds. Congo has been the place where Africans have looked first to judge U.S. foreign policy toward the continent. 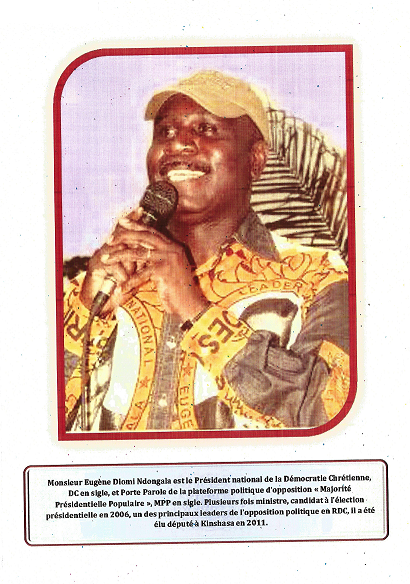 When his allies in parliament succumbed to the public pressure, Kabila produced yet another strategy to remain in power. He outlined an electoral calendar for a plethora of local, provincial, and national elections between October 2015 and November 2016, which most Congolese and foreign experts view as an impossibly ambitious number to actually hold. Furthermore, the elections are to be conducted by an “independent election commission” that is widely viewed as pro-government. At the same time, Kabila decreed an expensive, cumbersome, and politically controversial breakup of the country’s 11 provinces into 26. He promoted loyalist hard-liners into key security positions and stepped up political intimidation, including the arrest and continued detention of youth leaders who attended a conference on democracy sponsored by the U.S. embassy. 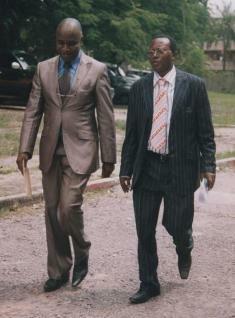 Kabila’s strategy is a recipe for chaos. It will inevitably delay presidential elections, and it will vastly increase the risks of widespread violence, repression, coup attempts, and renewed interference by neighboring countries. For nearly two years, under the able leadership of Russ Feingold, the U.S. special envoy for the Great Lakes, the Obama administration and a team of envoys representing the EU, the African Union, and the UN championed a “no third term” policy. They also emphasized the political importance of timely presidential—as opposed to local and provincial—elections. But in March, Feingold left his post to run for the Senate, and U.S. Secretary of State John Kerry has inexplicably delayed replacing him with a worthy, high-level successor. The foot-dragging harks back to 2013, when the United States had no special envoy for Sudan and South Sudan as the latter was hurtling toward war. These positions simply cannot be left empty for months at a time without potentially disastrous consequences. And so U.S. policy toward Congo has eroded. For one thing, the Obama administration has failed to follow up on the special envoys’ recommendation for the UN to “facilitate an inclusive and transparent dialogue between all stakeholders” on the overstocked calendar and related issues, such as updating the voter roll to include the millions who have come of age since 2011. For the opposition in Congo, what Kabila has recently proposed—a dialogue led purely by the government—is a nonstarter. What’s more, unlike the EU and the UN, Washington has provided modest funding for the local elections, which are widely rejected by the Congolese opposition and civil society groups. The United States should instead be earmarking substantial support for the crucial national ones on condition that they are conducted in a free and fair manner. At the same time as Washington is failing to protect democracy in Congo, it is not doing enough to sustain the region’s peace process. Meanwhile, the State Department’s public condemnations of unlawful detentions and non-credible charges against dissenters have been sporadic and failed to highlight specific cases. And even though political parties need to be strengthened in order to compete in the elections, the U.S. government has offered a pittance of assistance on this front—just $1 million per year for all parties, well below what it spends in other important African countries. U.S. policy should change on all these fronts. And if Kabila continues to deform the election process, the United States and other countries should consider placing targeted sanctions on senior members of his regime. To make matters worse, at the same time as Washington is failing to protect democracy in Congo, it is not doing enough to sustain the region’s peace process. In part due to the absence of a dynamic special envoy, past progress toward ending military conflict between Congo and its eastern neighbor Rwanda is in danger of grinding to a halt. In 2013, a special “intervention brigade” of UN peacekeepers, supported by the United States, worked with the Congolese army to defeat the Rwandan-backed M-23 rebels in eastern Congo. As Feingold was leaving the stage, the UN was planning a joint campaign with Congolese forces against 1,000 armed members of the Democratic Forces for the Liberation of Rwanda (known by its French acronym, FDLR), an anti-Rwandan rebel group that occupies portions of eastern Congo and has massacred civilians. 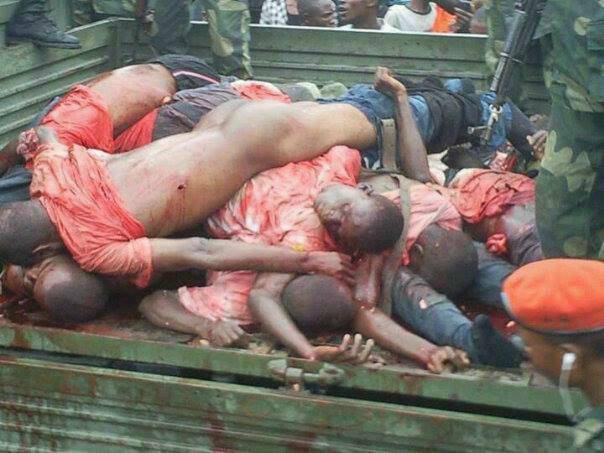 But Kabila sabotaged the effort by appointing Congolese commanders he knew were unacceptable to the UN, given their alleged past human rights violations. As a result, the joint military operation has stalled, and Rwanda, which had held up its end of the bargain by withdrawing support from the M-23 rebels, is upset. Although Obama, to his credit, raised this issue along with the critical electoral ones in a telephone conversation with Kabila in March, there has been no effective follow-up on the ground. 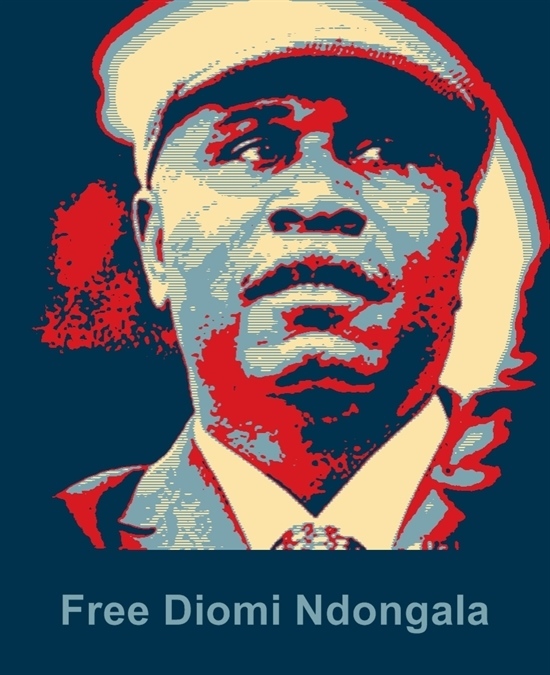 What the United States needs to do now is reinvigorate its Congo policy by appointing a bold new special envoy, pushing for a peaceful transfer of political power in 2016, and insisting that Kabila cooperate with a comprehensive UN campaign against the FDLR. Otherwise, the country could slip back into political decay, chaotic violence, and regional war.